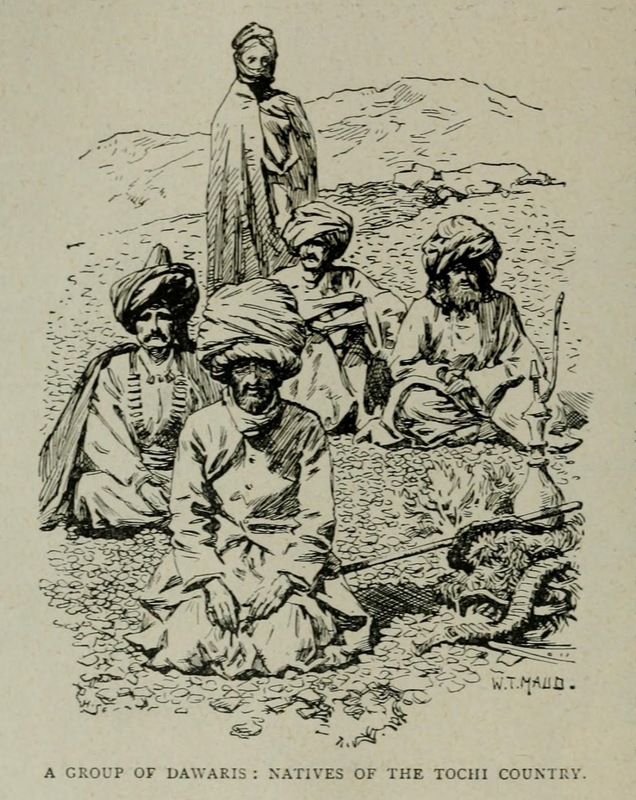 Dawars are said to be descendants of Shitak. The original home of the Dawars appears to have been in Shawal, from whence they, in company with the Bannuchis, were driven to their present holdings by the Wazirs in the fourteenth century. These comprise the open valleys called Upper and Lower Dawar, which are surrounded on all sides by the Darwesh Khel , who also divide Upper from Lower Dawar, the Mohmit Khel of that tribe having villages in the Tagrai Tantri. It is not known whether any or what tribe previously held the Tochi valley, nor in what relation the Dawar themselves stood to the Delhi empire before the time of Aurangzeb. 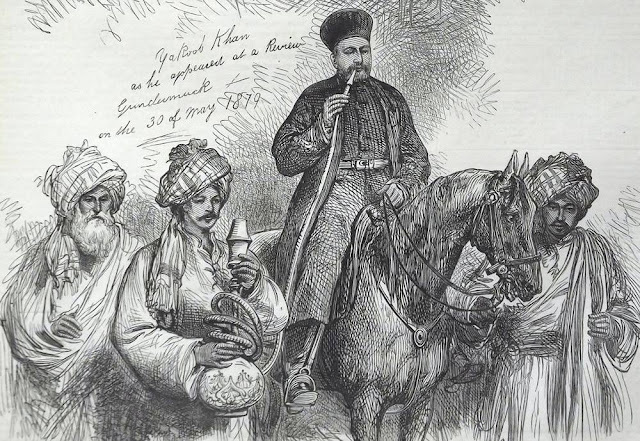 Prince Bahadur Shah (son of Aurangzeb), on his conquest of Bannu (1696 A.D) made Said Hussain governor of Dawar and imposed upon the tribe an annual tribute of Rs.12,000. For a time the new governor maintained himself with some difficulty, but when the Mughal administration fell into disorder, the Dawar shook off the imperial yoke.